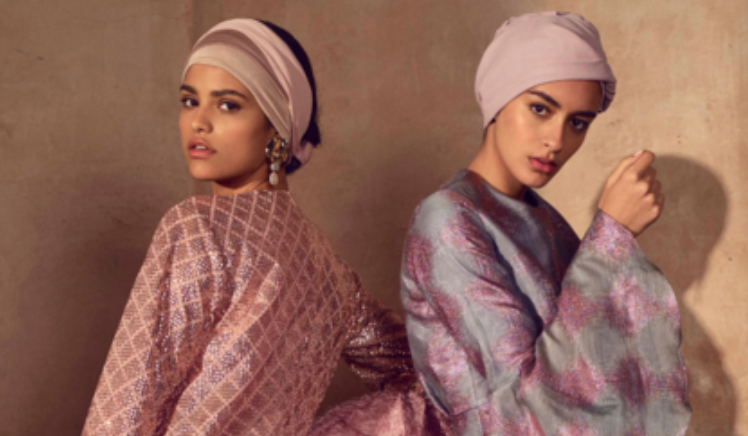 When we spotted a pair of furry Gucci loafers on the runway last February we knew that come the following Fashion Week, they’d be on the feet of the most daring street style stars. 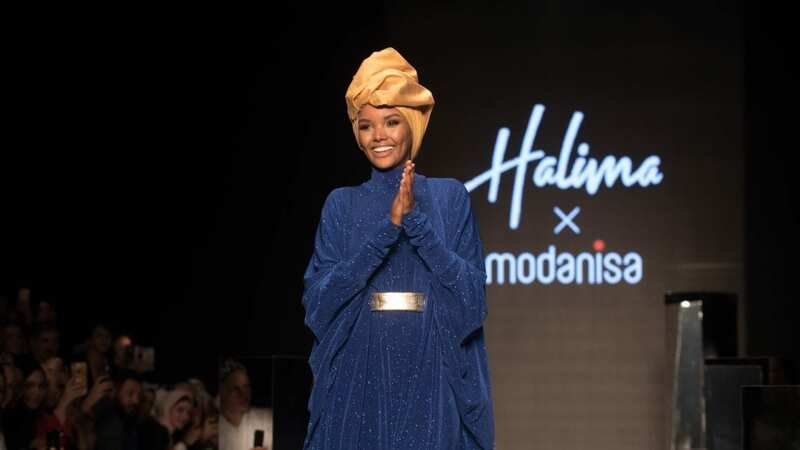 But, it seems it’s not just showgoers rocking the cushy yet slightly impractical shoes; A-listers like Gigi Hadid are giving them their own spin. 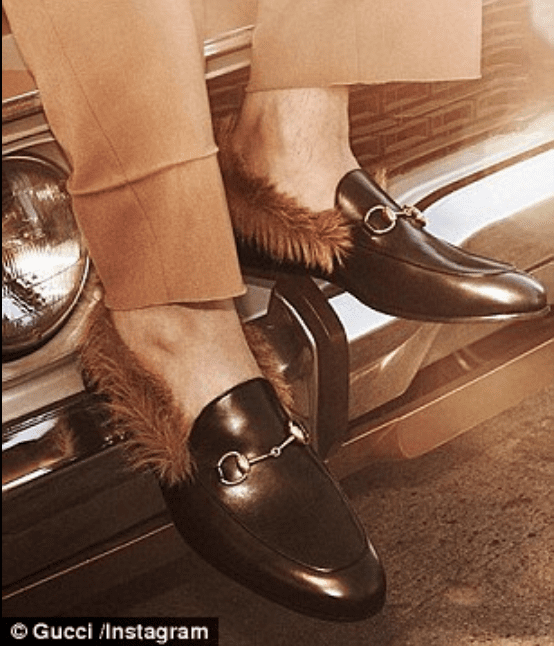 While they may seem a little odd at first glance, there’s something endearing about the furry footwear — and come on, they’re clearly plenty comfortable. 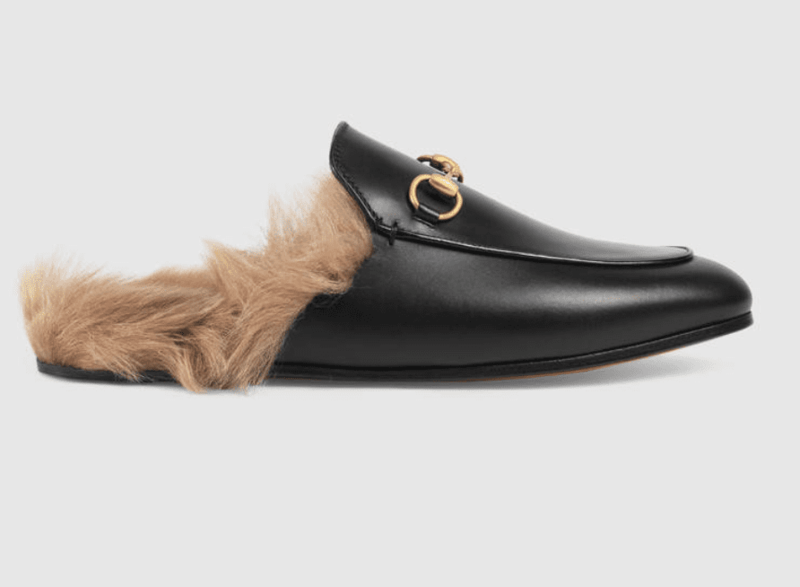 While it’s well and good that they’re fashion insiders’ must-shop shoe, here’s the real question: would you want to give these fuzzy loafers a spin?